Trials & Tribulations Of A Brummie Mummy: Jacamo Wishlist Christmas Gift Guide. Jacamo Wishlist Christmas Gift Guide. Do you always struggle to find something for Christmas for the men in you're life? 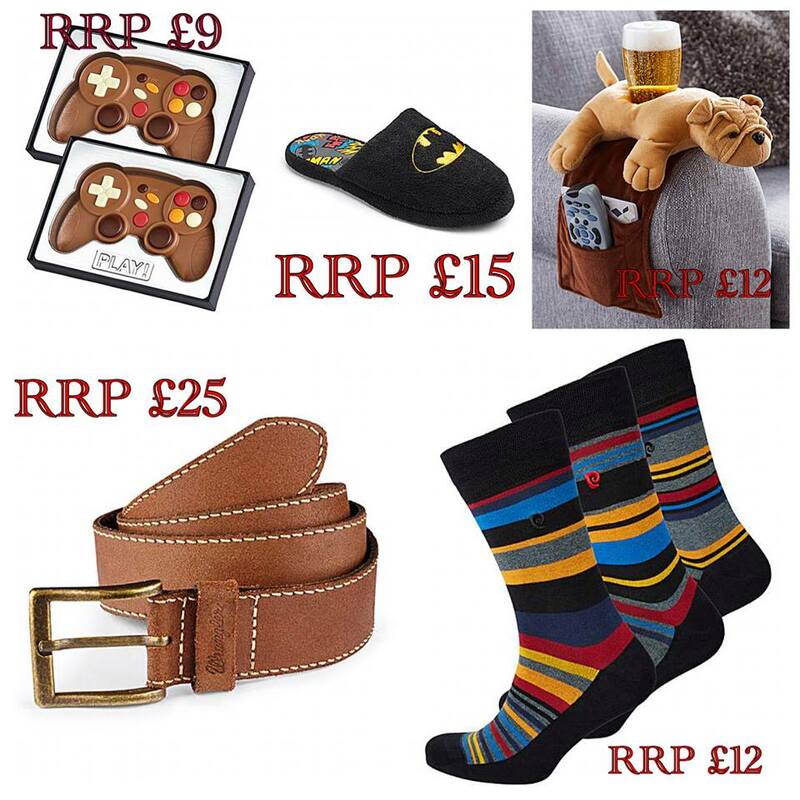 I have put together a Wishlist post from Jacamo they also have a great gift finder on site too if you just fancy a browse. I'm going to start off with a few novelty items. I love this showman jumper, everyone needs a to have a Christmas jumper in their wardrobe. 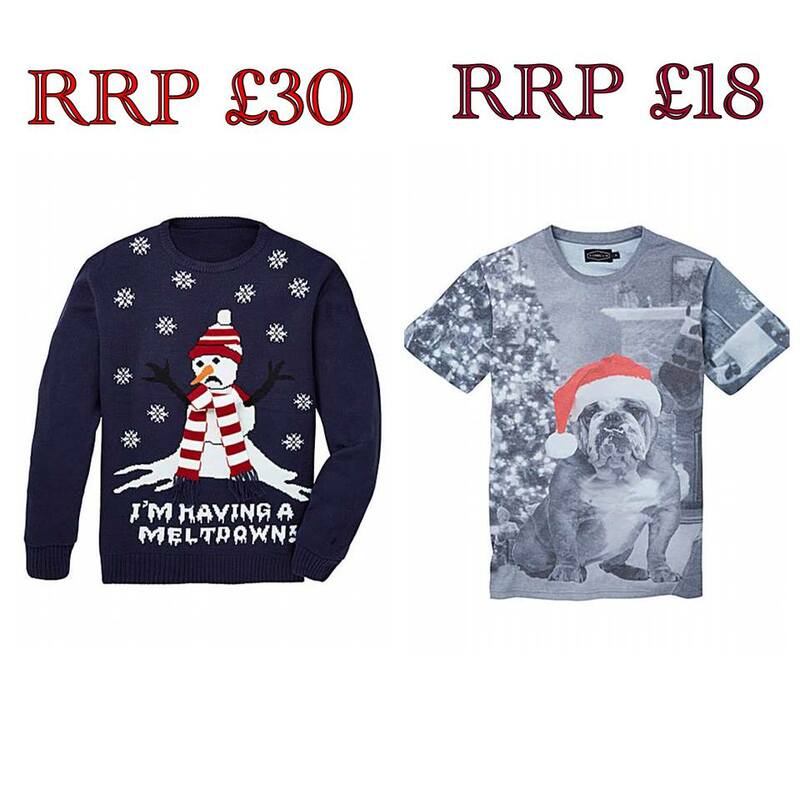 This bulldog with Christmas hat t-shirt is also a great addition if you don't like a jumper but want to get in to the Christmas spirit. 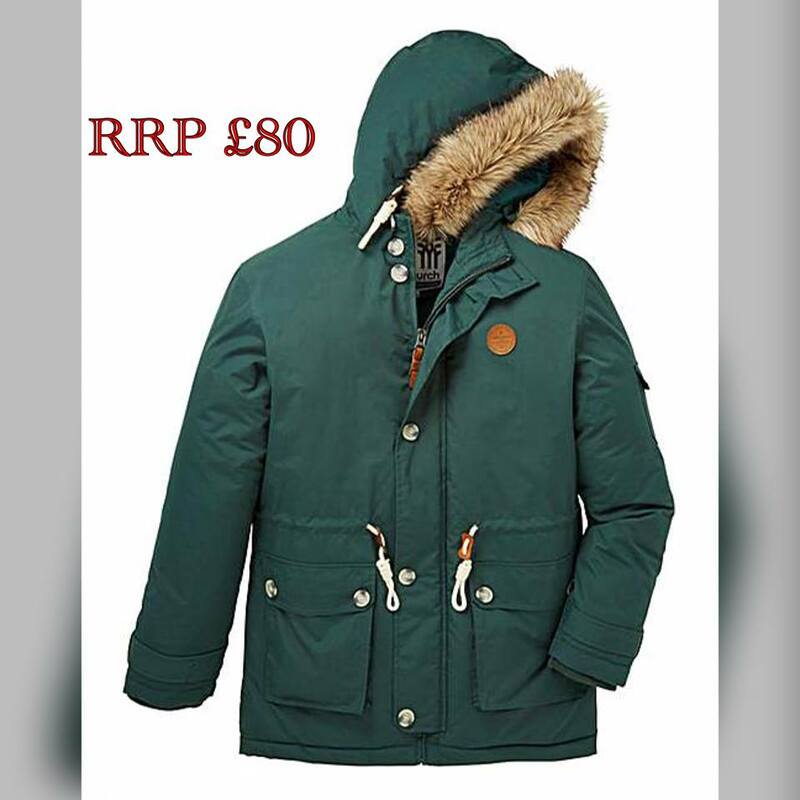 Check out this Fenchurch Parka Coat . I absolutely love the bottle green colour and the fluffy hood. Perfect for keeping warm this Christmas. Or maybe you are just after some traditional stocking fillers. A pair of slippers are always a great present, these batman ones are great for a geeky present. This tan wrangler belt is a great addition to any wardrobe, or maybe a three pack of socks these stripy ones are really cool. Have a chocolate fan on your list this chocolate covered controller is perfect for a little treat on Christmas Day. The last thing on my list is this armchair pug organizer it's great for keeping everything at hand while you are tucking in to your favourite TV show or film. Labels: Jacamo Wishlist Christmas Gift Guide.